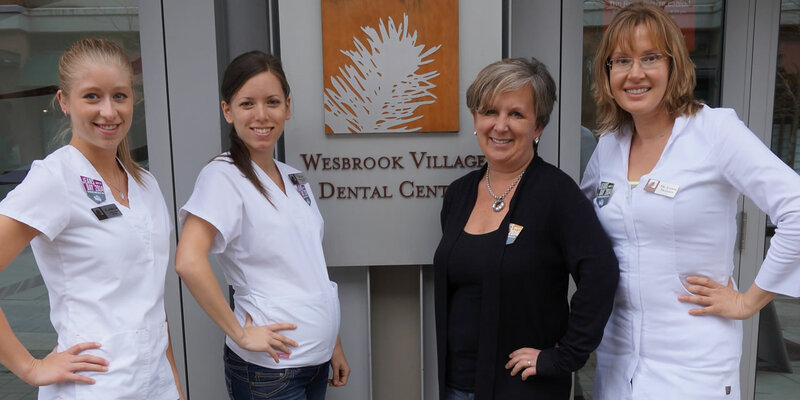 Everything great in life starts with a smile, and at Wesbrook Village Dental Centre located at UBC in Vancouver, your smile is our #1 priority. In addition to English, our staff can speak other languages. If you speak another language, let us know and we’d be happy to assist you! Dr. Kim received both a Doctor of Dental Surgery and a Bachelor of Medical Science Degree at the University of Alberta in 2008. The most rewarding aspects for her are working with children and providing cosmetic dental services to adult patients. She is Invisalign® certified and provides orthodontic treatments. Dr. Ehsan Taheri attended the University of British Columbia and graduated with his Doctor of Dental Medicine degree. 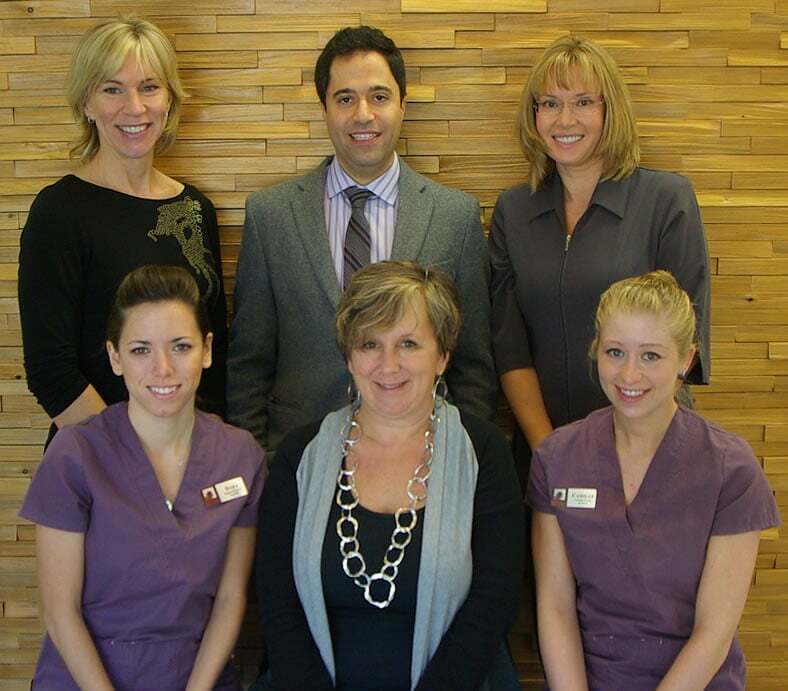 He is a detail oriented dental expert with a special interest in cosmetic dentistry and dental surgery. Dr. Alison Fransen is a 1997 graduate of The University of British Columbia, and enjoys teaching at the dental school one day a week. She says "I am proud of the excellent team at our office and know you will be impressed too. The office is bright and modern with your comfort and dental care in mind. Behind every beautiful smile is a healthy mouth at the Wesbrook Dental Centre." Dr. Amin Shivji has been practicing general dentistry in Vancouver since 1993 and has taken numerous postgraduate courses in Occlusion, Gum Surgery, Cosmetic and Laser Dentistry. For the last several years, Dr. Shivji has focused on cosmetic dentistry, including Invisalign and dental implants. I always receive excellent & very courteous service at Wesbrook Village Dental Centre. The Dental Hygienist is extremely thorough and provides good advice on tooth & gum maintenance. For my last appointment, a regular check up, they offered to fill in a dent on one of my front teeth. The filling is perfect, you can't see it! The staff at the front desk are also very polite, friendly & efficient and the facilities are very modern. I would recommend this dental centre to anyone. The receptionist, dentist assistance and the dentist are really warm-hearted to help me decide the optimum removal date. They are extremely passionate about their jobs and show full respect to any of their patients! Talking with them just like talking with friends! Enjoyable service experience even though I haven’t took any session yet. Dentists are very nice and skilled. I always come here to get teeth cleaning and recently got my wisdom teeth successfully extracted as well! Highly recommend especially to UBC students! Awesome experience!!! I live in Calgary and found Wesbrook Village Dental Centre with a google search when my daughter, who attends UBC needed immediate attention for a stressful situation. Stephanie, in reception was an absolute doll and totally accommodating and Dr. Anna Kim was kind, comforting and did a great job! Kudos and many thanks!!! The service was really quick and easy. They made sure I knew exactly what was going on and they explained anything I had questions about. Definitely will continue to come here!